Lots of movies and other types of experiences could be described as 'immersive.' We define Immersive Storytelling as delivering a narrative in such a way that an audience feels like they are actually interacting with the characters. How is Immersive Storytelling used for teaching? We use Immersive Storytelling to intrinsically motivate students to engage in their learning. Other teaching methodologies can be interactive, hands-on, narrative-based and intrinsically motivating. Immersive Storytelling achieves all of this transparently with highly compelling stories and believable characters. How do immersive stories motivate students? The most important component of Immersive Storytelling is the believability of its characters. All of our programs are written with nuanced characters tailored for each grade level. Once students can relate to and believe characters, students will be willing to help those characters resolve their conflicts. Characters can then give students 'missions,' which the students complete by doing hands-on activities in the classroom. These activities guide the students to master content aligned with the Common Core & Next Generation Science Standards. 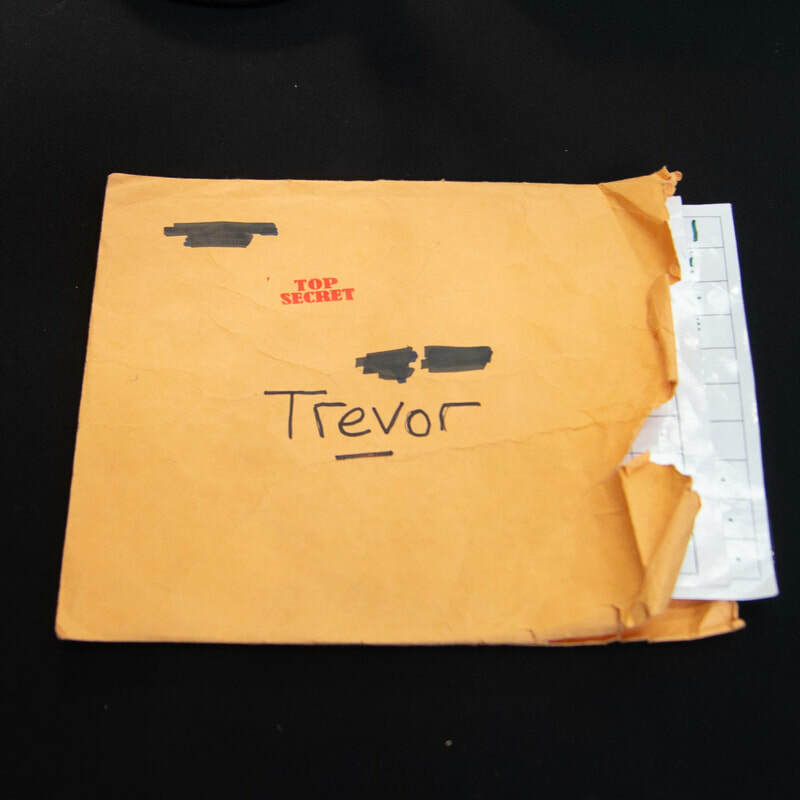 Trevor, the protagonist of the Trevor Cool Realms, is a middle schooler who breaks codes for the CIA. The Realm is actually his bedroom. Trevor himself has gone missing, and student must work to uncover what has happened to him. 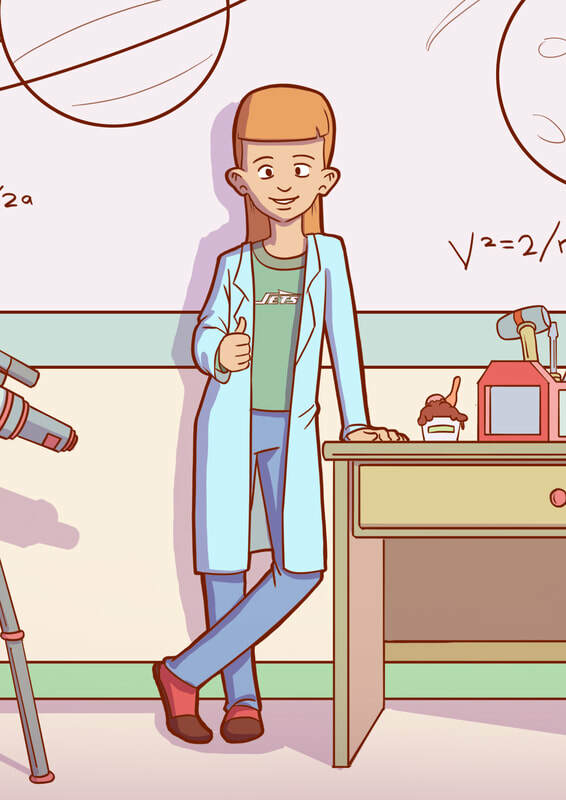 Fiona Kepler, the protagonist of Merge Science, is a preteen rocket scientist who has designed a lightspeed engine. After winning a science competition, her skills are sought after by an intergalactic tourism company. Our Immersive Storytelling Teaching Methodology is essentially three steps: telling immersive stories with believable characters; having these characters motivate students to complete classroom activities; and using the outcomes of these activities to resolve characters’ conflicts. What makes Immersive Storytelling different from other stories used in teaching? Submerge programs are distinguished by the richness of our original stories and the believability of our characters. Many programs today will include a narrative in teaching. However, unless the characters in those stories are both believable and relatable at grade level, students will not engage with conflicts those characters confront. Does Submerge need to transform a classroom to create immersion? The Realm was created to provide the most tangible form of immersion: a complete classroom transformation. Remarkably, we found that the Realm motivates students not just because the props in the room are tangible, but because the main protagonist is absent. Thus, we realized that we could achieve the same level of believability using highly detailed multimedia, faux websites and a much smaller selection of props. The result is our Merge Programs, which are delivered to classrooms as a kit with an online learning portal. "Storytelling shares experience and context, accommodating diverse perspectives and realities. This enables students to participate from their own cultural frame, creating better self-awareness, 'bringing cognition, emotion, and action together' to promote reflective learning."